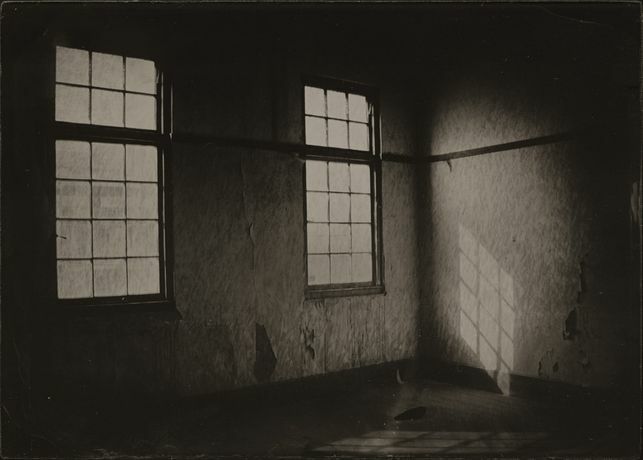 The first UK solo presentation by Berlin-based photographer Ben Cauchi. Ben Cauchi is a Berlin-based photographer whose work is made using the very earliest photographic techniques invented at a time of pioneering discovery in the worlds of science, industry and reason, yet also a time when spiritualism and mesmerism held the public imagination. This dichotomy is at the centre of Cauchi's work; He stages senarios in the studio and, using the photographic process itself, blurs the lines between the empirical and the incorporeal. Cauchi’s work in included in every major public collection in New Zealand, as well as in the collections of the Art Gallery of New South Wales and the National Gallery of Australia.